Our most reasonably priced gift box. Makepono! (A bargain!). 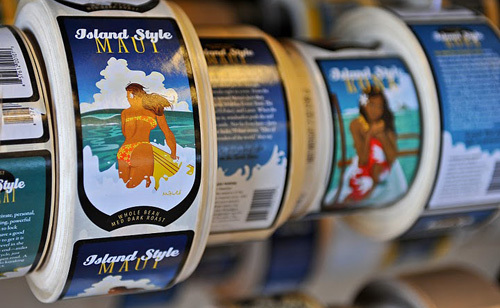 The box is filled with three seven-ounce (7oz) bags of Island Style Moloka'i, Island Style Maui, and Island Style Kona. 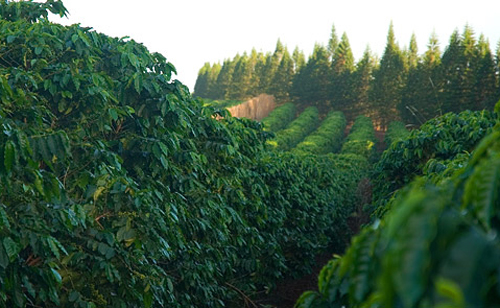 In these, no less than 10% Hawaiian beans are mixed with strictly high grown shade coffee from our award-winning Nicaraguan plantation.